Martin Feldstein is the George F. Baker Professor of Economics at Harvard University. For more than 20 years, he has also been President and CEO of the prestigious National Bureau of Economic Research. From 1982 through 1984, Dr. Feldstein was Chairman of the Council of Economic Advisors and President Reagan’s chief economic advisor. He served as President of the American Economic Association for the year 2004. In 2006, President Bush appointed Dr. Feldstein as a member of the President’s Foreign Intelligence Advisory Board. Dr. Feldstein has received honorary doctorates from several universities and is an Honorary Fellow of Nuffield College, Oxford. In 1977, he was presented the John Bates Clark Medal of the American Economic Association, a prize awarded every two years to an economist under the age of 40 who is judged to have made the greatest contribution to economic science. 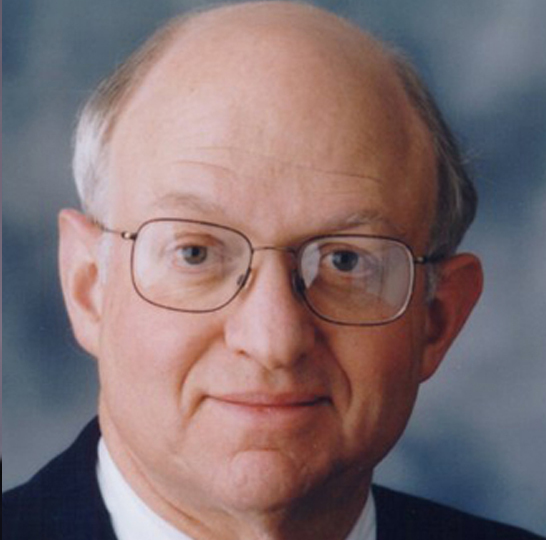 Dr. Feldstein is internationally recognized for his contributions to economic thought. For the past quarter century, he has been an authoritative voice in the intellectual defense of free markets. A central insight of Dr. Feldstein’s scholarship is that individuals respond in predictable ways to economic incentives. That lesson has stimulated his innovative research on tax policy, Social Security, health economics, and international finance. It also informs his current inquiries into the economics of terrorism and national security.